Curves, the basin focuses the eye to curves that compliments the seat as soon as you enter the room – the basin can sit on any shelf you select. It must be noted that the shelf is NOT included. 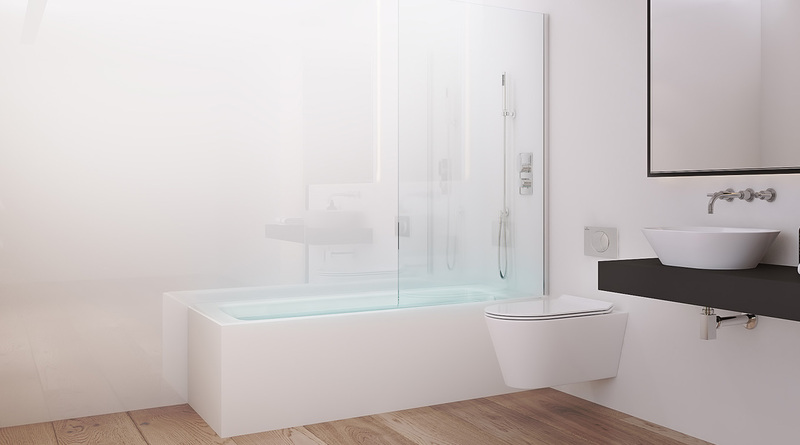 1x White steel Bath with single panel glass side – the glass sits to a wall mounted chrome post. This is non hinged system . Triple shower valve with diverter functions overhead shower, handset and overflow bath filler create a terrific system. 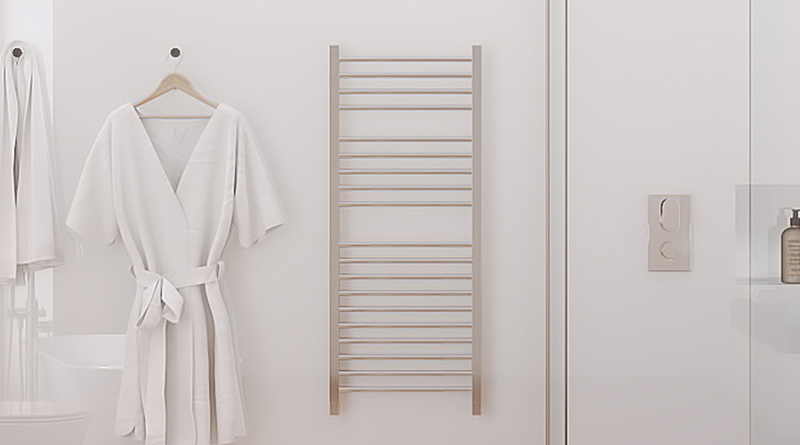 The design for any family bathroom will create a splendid space. 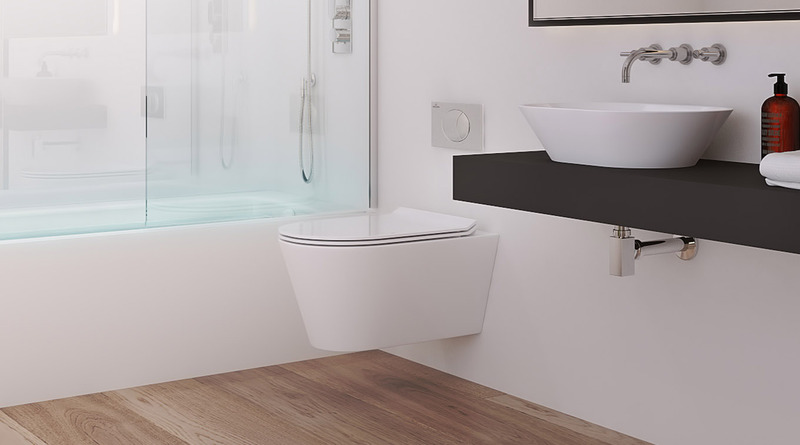 1x Wall Hung Toilet for easy clean and slim line soft close lid and seat – designed to create a sense of detail. The toilet through being off the floor creates a sense of space and easy to clean for floors underneath. It comes complete with wall frame, dual flush cistern and flush plate for a clean look that our engineers tested to ensure the best fit and style with the room look. 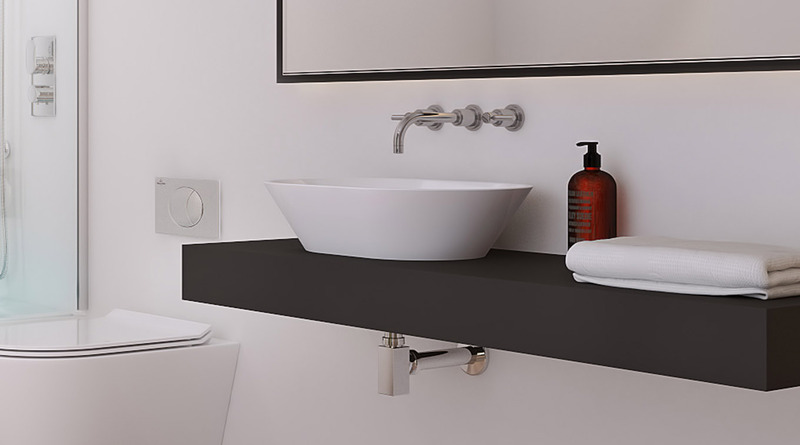 1x Basin that mimics the Bath in design & finish – it does NOT come with a shelf and we have selected a black shelf with our designers to display. Steel 1700mm x 750mm bath with no tap holes, freeflow bath filler, shower valve with diverter, ceiling mounted stainless steel shower head, handset riser rail and wall outlet and single panel bathscreen. Counter top freestanding basin (requires shelf), click clack waste with cover to match basin, wall mounted basin taps and chrome bottle trap.